NEWINGTON - A former Farmington Town Council member who allegedly posed as a teen to develop an online relationship with a 12-year-old that turned sexual as the girl got older, has withdrawn his application for a program that would have erased the charges. Jonathan Landry, 42, of 21 Fairview Drive, Farmington, abruptly resigned from his council seat earlier this year after learning of the investigation into his activities. 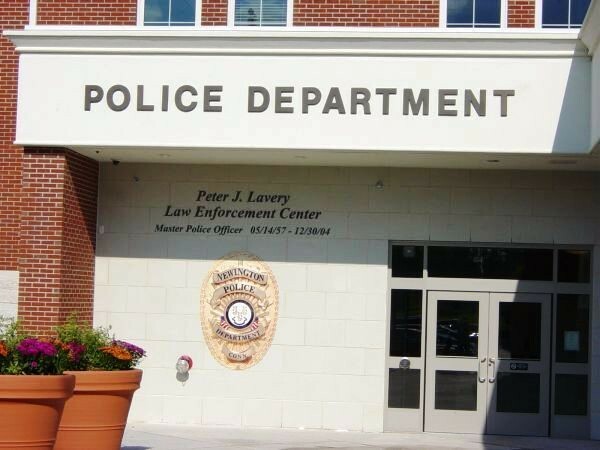 He was charged by Newington police in July with interfering with police and harassment. He came to the attention of Newington police after the girl, now 22, reported in January that she was being harassed by text message and by a Google application by a woman named “Jessica Monroe.” The months-long investigation into the harassment revealed that Landry had built a relationship with the girl starting when she was 12 and that the two had their first sexual encounter when she was 16, the warrant for his arrest said. Landry used the name “Jason Davis” and told the girl that he was 17 and living with his parents when they first started chatting on AOL Instant Messenger in 2008 when she was 12. Throughout their 10-year relationship, the girl believed Landry’s name was “Jason Davis.” Police did not find anyone named “Jessica Monroe” during the course of the investigation, court papers said. Landry had sought accelerated rehabilitation, which would have led to the charges being erased if he successfully completed the program. The woman however opposed his entrance into the program, leading Landry to withdraw his application today and move the case to pre-trial proceedings. His next court date is Dec. 13. Posted in New Britain Herald, New Britain on Tuesday, 6 November 2018 17:31. Updated: Tuesday, 6 November 2018 17:33.